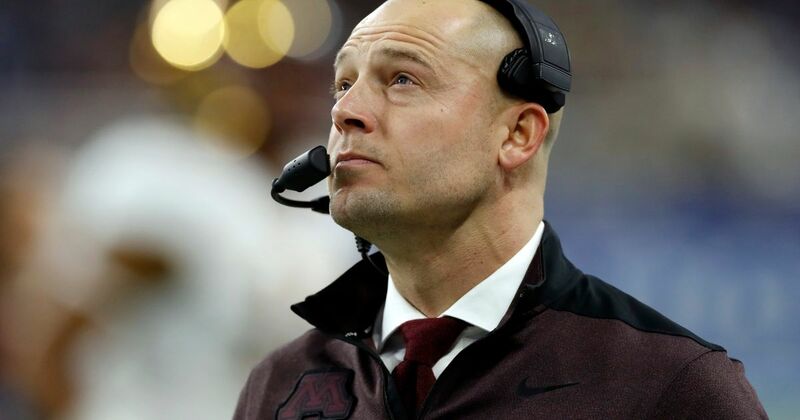 Former Gophers football coach Jerry Kill was critical of current coach P.J. Fleck on Tuesday, saying in part that Fleck is "about himself." Kirk Ciarrocca has coached under P.J. Fleck since 2013 at Western Michigan. Also, defensive line coach Marcus West is joining Charlotte to become defensive coordinator, assistant head coach and defensive line coach. It's not 'just' the Quick Lane Bowl for coach P.J. Fleck and his roster full of freshmen.